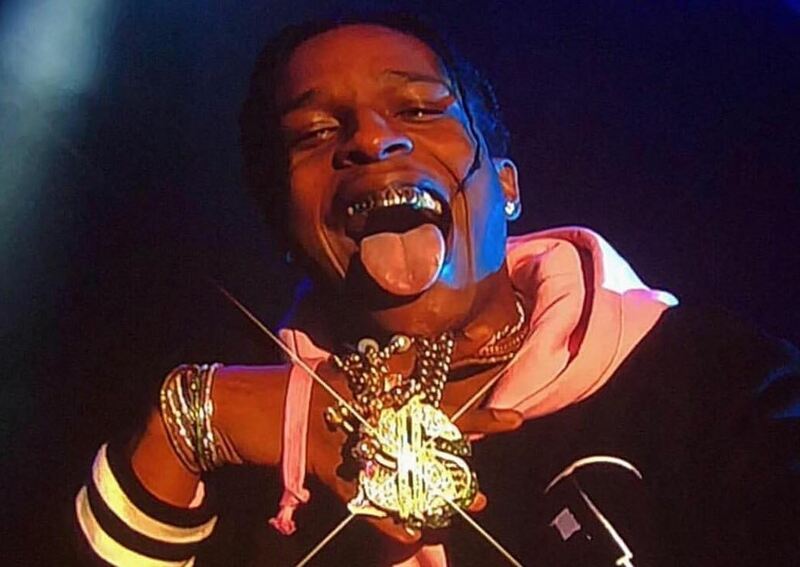 ASAP Rocky links up with producer LORDFUBU for his latest single “Night Like This”. Off of LORDFUBU’s instrumental project, FIRST NAME LORD, LAST NAME FUBU, which you can stream now on SoundCloud. You can also pick up ASAP Rocky’s new album TESTING on iTunes/Google Play.